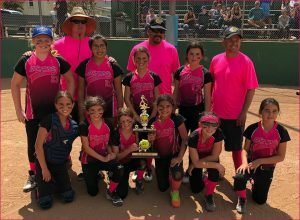 Each year, at the end of the Spring Season, divisions 10U and Up compete in the Annual Beach Cup Tournament. Teams from ESGS and BEACH (MB & HB) are seeded and placed into a draw. The winning league in each division gets to take home the Beach Cup trophy. 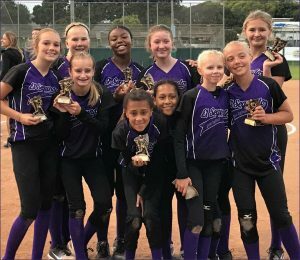 We are proud to say that both the 10U and 12U Beach Cup trophies will remain in El Segundo for the next year! Way to go Gundo Girls!